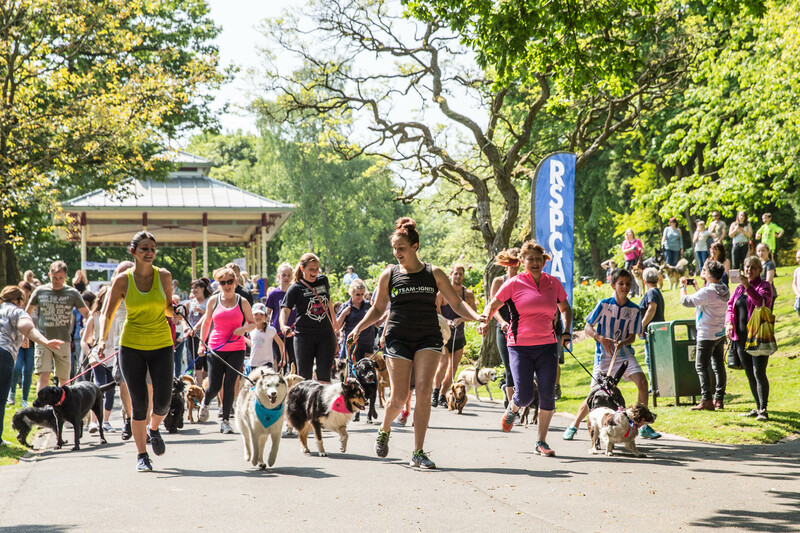 A fantastic fundraising day out for dogs and their owners! 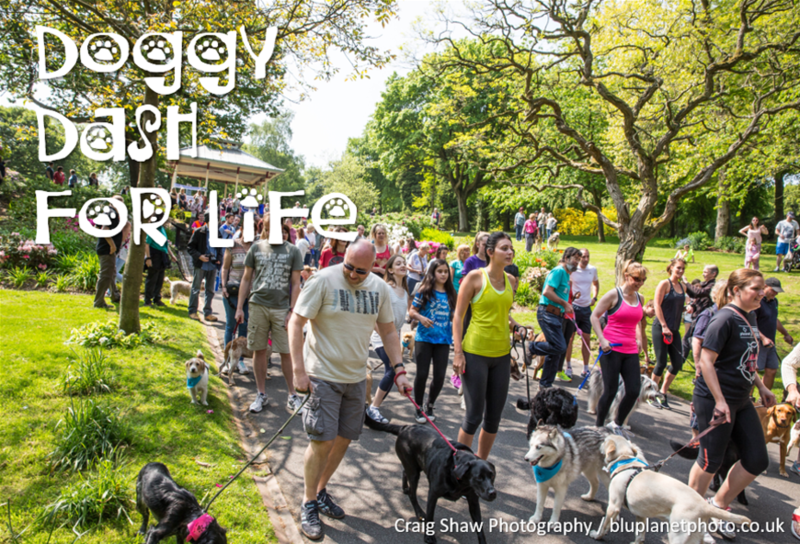 Doggy Dash For Life Huddersfield is a sponsored 3.5 km run (or jog or walk) around the beautiful surroundings of Beaumont Park in Huddersfield. 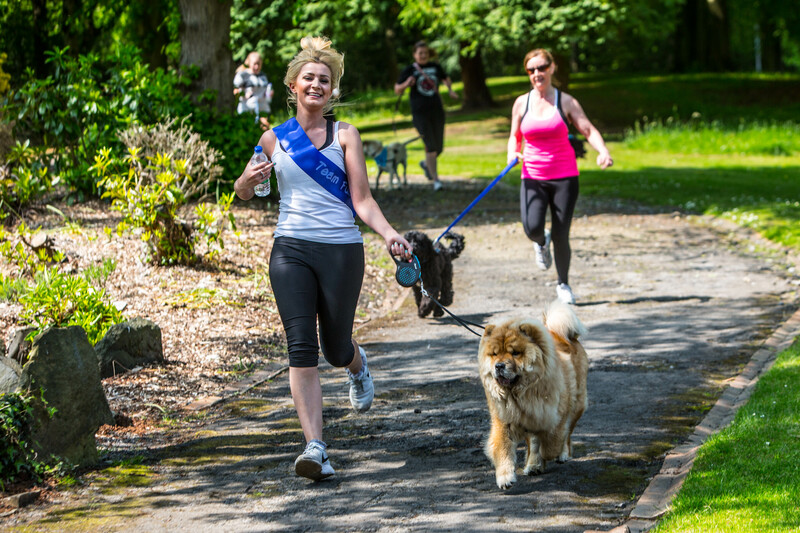 All participants receive a goodie bag per entry, plus rosettes for each dog taking part. We also have stalls and a fun dog show to enjoy on the day. 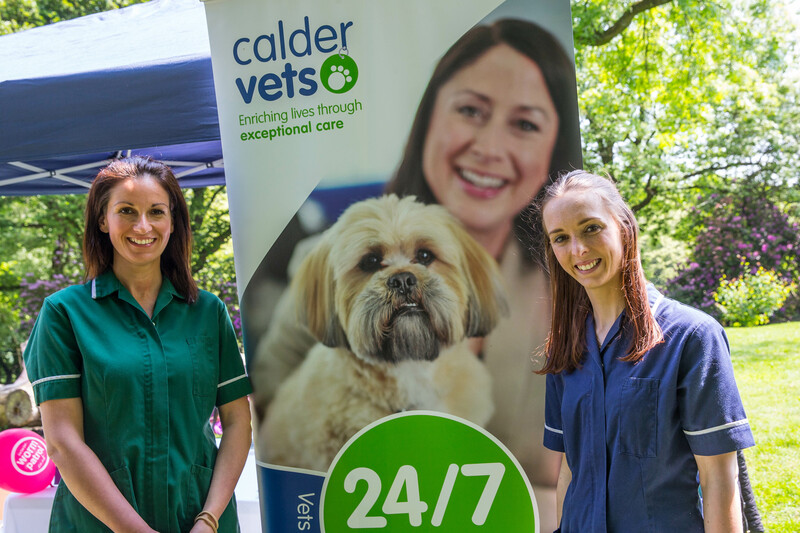 This annual event is kindly sponsored by Calder Vets. We encourage you to sign up early to get our early bird registration discount - £4 off the standard entry price if you register by 3rd May. Team discounts also available - teams of up to 6 get 30% off each entry. Sign in on arrival with our registration stand at the Bandstand in the park. 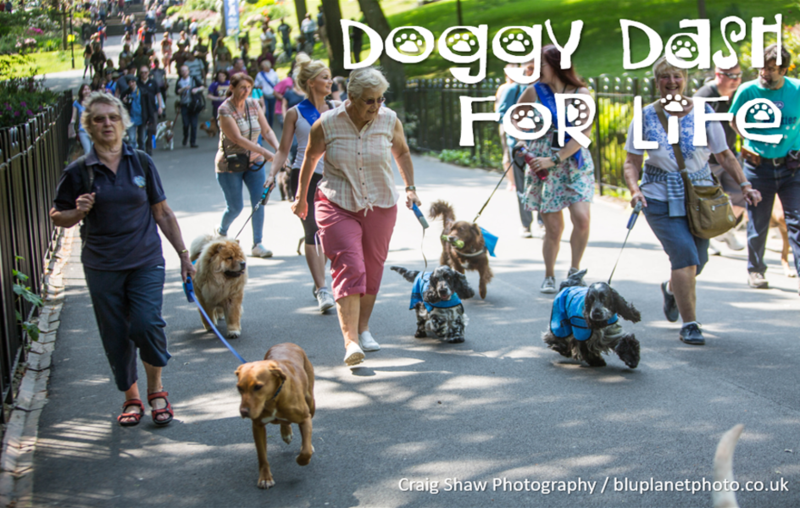 You can also then choose to sign up to one or more classes in our fun dog show!